Welcome to the Sims Relations Community. 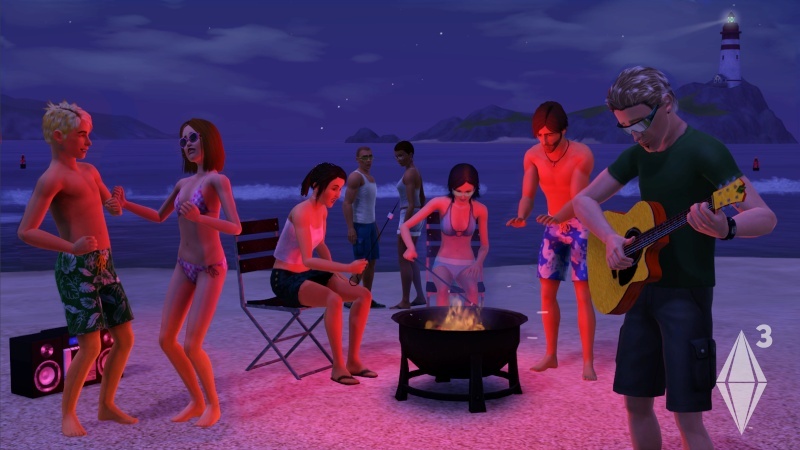 A place for simmers to share their favorite hobby! Dive right into the fun!